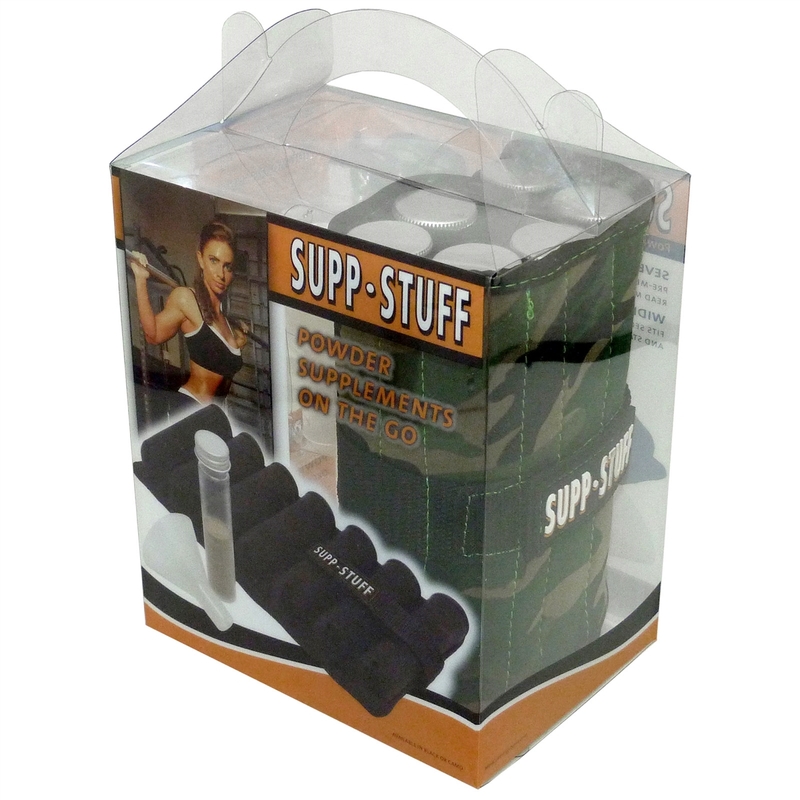 Transporting powder supplements such as protein and pre-workout drinks, can be a troublesome task. 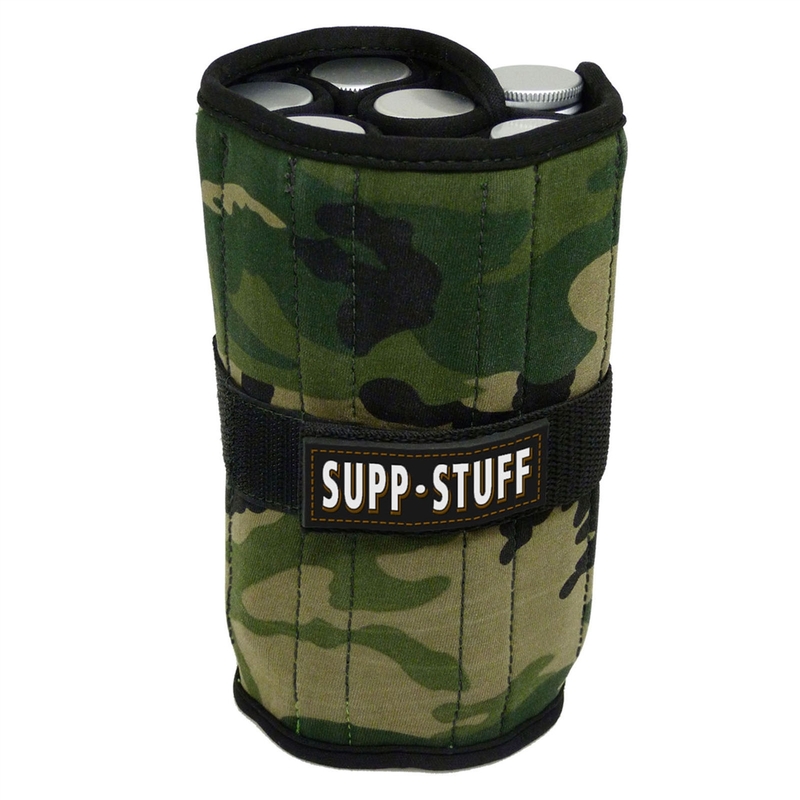 Whether it’s business travel or just back and forth to the gym, Supp•Stuff is the perfect solution. MedCenter Systems, LLC. was created in 2007 to bring their revolutionary talking monthly reminder system to the public. Now users and caregivers will have an easy way to track and manage one of the most important components of effective health care. Doctors and Pharmacists agree that taking medications on a set schedule is crucial for managing your health. With our MedCenter Pill Organizers, taking your medications on schedule, becomes a part of your daily routine.